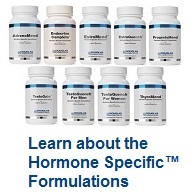 Your Hormones the original formulator: Dr Joseph Collins of the Hormone Specific™ Formulations! 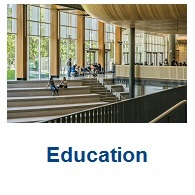 Members: Login to receive your discount. 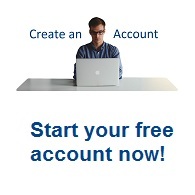 Healthcare Professionals: Create an Account. Restore your hormones imbalances the natural way!